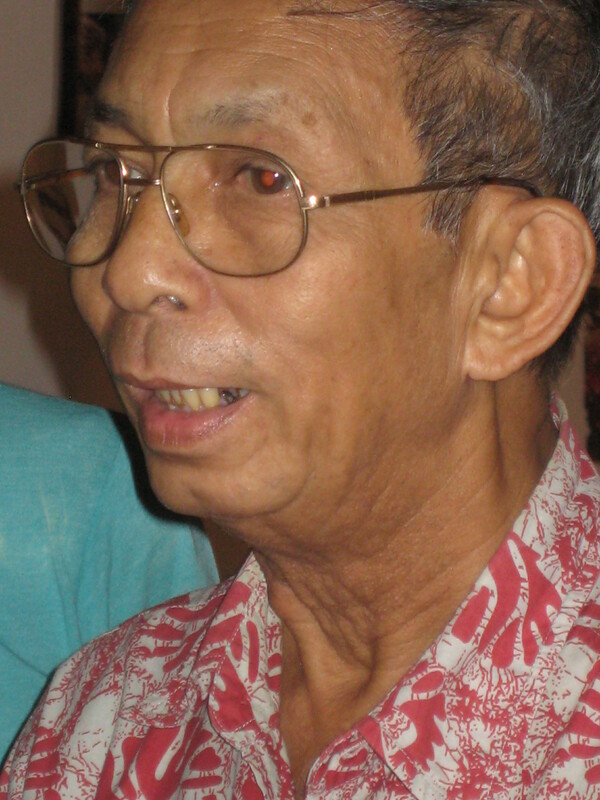 Yvon Hem, one of the most distinguished directors of Cambodian cinema, died two days ago at the age of 75. He made some of the most-fondly remembered films of the “Golden Age of Cambodian Cinema” in the 1960s. 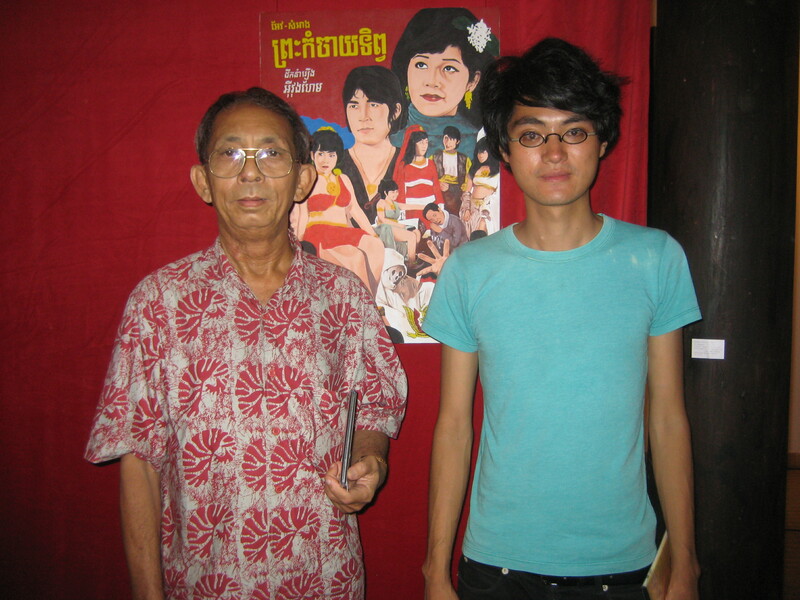 He also made the first feature length Cambodian film after the Khmer Rouge dictatorship. Yvon Hem started his film career as a teenager when he was a production assistant on Marcel Camus´ L’oiseau de paradis (Bird of Paradise) in 1963). The film starred his sister Nary Hem, as well as the Cambodian actors Saksy Sabong and Nop Nem, who went on to become some of the biggest stars of Cambodian cinema in the 1960s. The film also inspired young Yvon to take a correspondence course in cinematography. With the support of his father, brother Yvon and sister Nary started their own production company, aptly named Baksey Thaansuo, Khmer for Bird of Paradise. They made some films together, before Nary left with her French husband for France. Hem´s first feature film was a version of the Reamker, the Khmer version of the Indian Ramayana epic. He made over a dozen movies, before the Khmer Rouge took over in 1975 and all artistic production in Cambodia came to a sudden stop. The exact number is unknown, as many of his films are lost. However, his movies Cheth Mday (Mother´s Heart), Neang Sovan Panhcha (Lady Sovan Pancha), Abul Kasém (Abul Kasem), Ynav Bosséba (Ynav Bosseba) and Sovanahong (Sovannahong) have survived and are for sale on VCD on the markets of Phnom Penh. He also made documentaries and commercials and served as a cinematographer on the films of other directors. 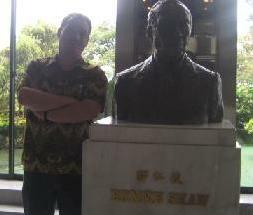 His Baksey Thaansuo studio on the corner of Sothearos Boulevard and Mao Tse Tung Boulevard, today the site of a small mall, was one of the best-equipped and most professional movie studios of that time. His father Hem Chiam Reun was one of the partners in the company, and also served as the president of the Cambodian Film Maker´s Association. Hem survived the Khmer Rouge, but lost his wife during their terror. After the liberation of Phnom Penh, he opened a photo studio near Phsar Thmey, a relatively profitable business at that time, because everybody needed portrait pictures for their identity cards. He constructed new cameras and other equipment out of spare parts from junk yards and made the first Cambodian feature film after the Khmer Rouge in 1987: Sror Morl Anthakal (Shadow of Darkness), until today one of the few Cambodian films that directly address the Khmer Rouge holocaust. I met him several times and learned to appreciate him as one of the most outspoken and accessible elder sources on Cambodian cinema. As such, he featured in Davy Chou´s documentary “Golden Slumbers” that will be released theatrically in France in autumn. He also gave me a sense of the type of Cambodian intellectual that the Khmer Rouge disposed of so successfully and that only now starts to slowly return: smart, cosmopolitan, but at the same time down-to-earth, idiosyncratic and stubborn, oh, so stubborn. I did an extensive interview with Yvon Hem just two month ago, an interview that might have been his very last. At that time, he was frail and skinny and had just moved to a new home in Phnom Penh´s Toul Kork neighborhood. He seemed weak after a long period of sickness, but appeared to be on his way back to health. He mentioned that he had lost his appetite, but then gave an interview that was focused and spot-on. I regret that I did not spend more time with him after that interview. 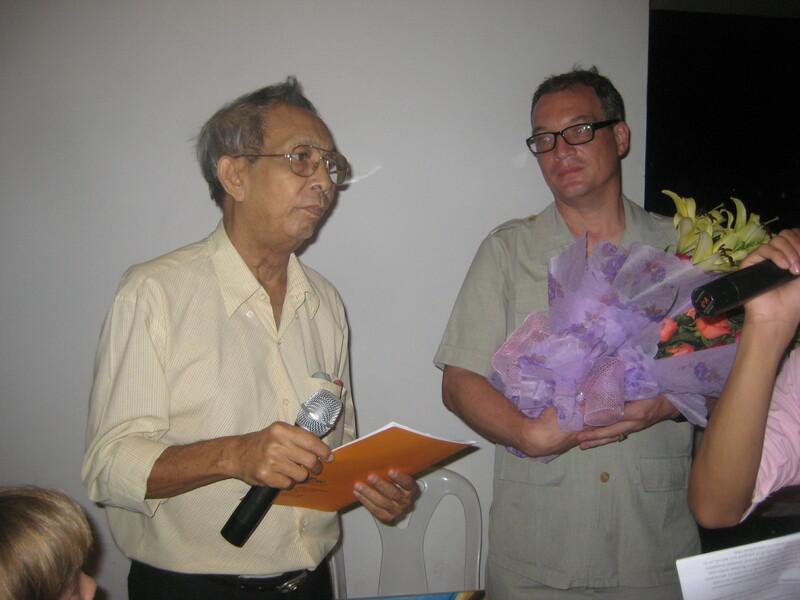 My fondest memory of him is his appearance when I and my students at the Department of Media and Communication at the Royal University of Phnom Penh launched our magazine Kon. The Cinema of Cambodia. His car broke down on the way to Meta House, where the event took place, but he wanted to be there so badly, that his wife and he just left the car behind and rushed there.